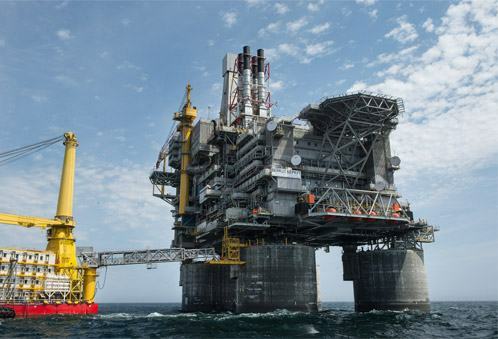 By order of our client Gleitbau Salzburg, we purchase hydraulic components and tools that Gleitbau will use for the construction of an oil- and gas-platform when realizing the project Sakhalin 1 of Exxon Mobile. We prepare tender documentation, carry out negotiations with suppliers, conclude contracts and control deliveries from Western Europe to Moscow. In Moscow we control pre-manufacturing production of units necessary for our client and check quality and quantity of scope of delivery. Finally we organize transportation, prepare contracts with forwarding agencies and inspect well-timed delivery of cargo to Vostochny Port (East Port) located 6 500 kilometres east of Moscow.